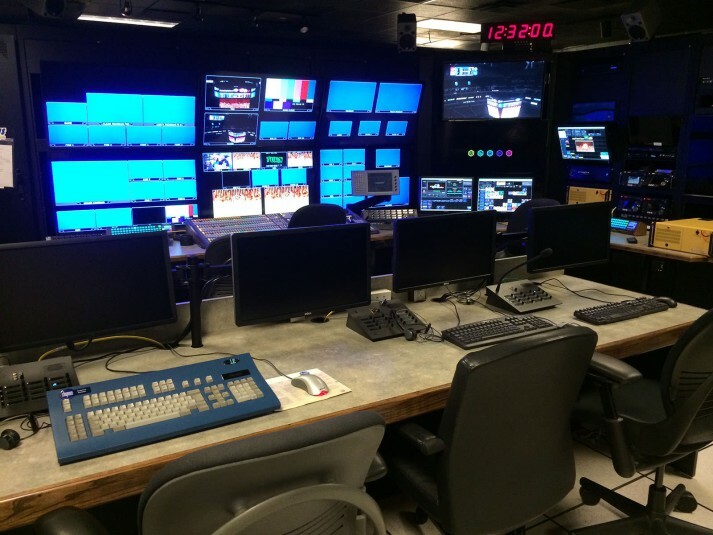 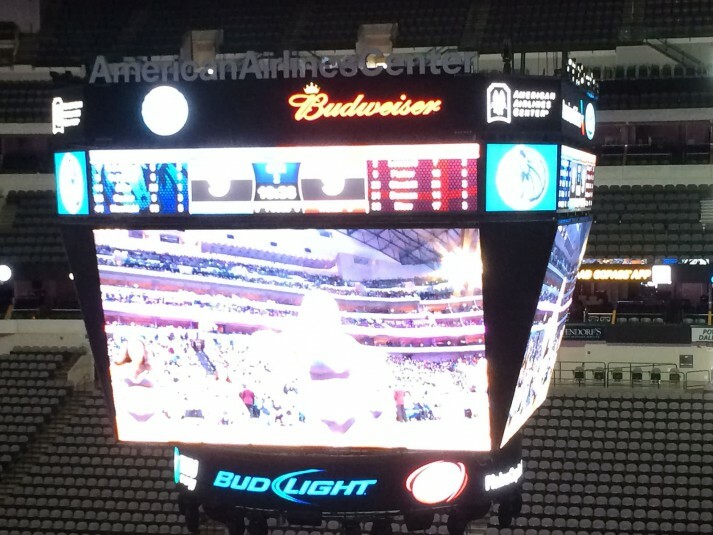 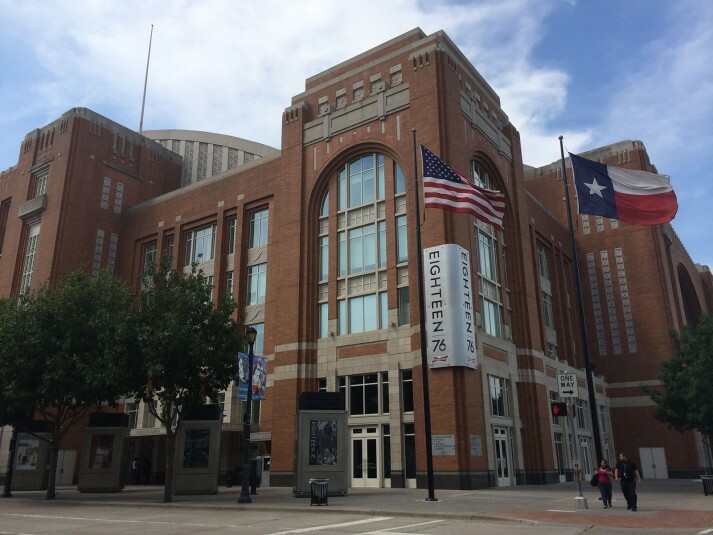 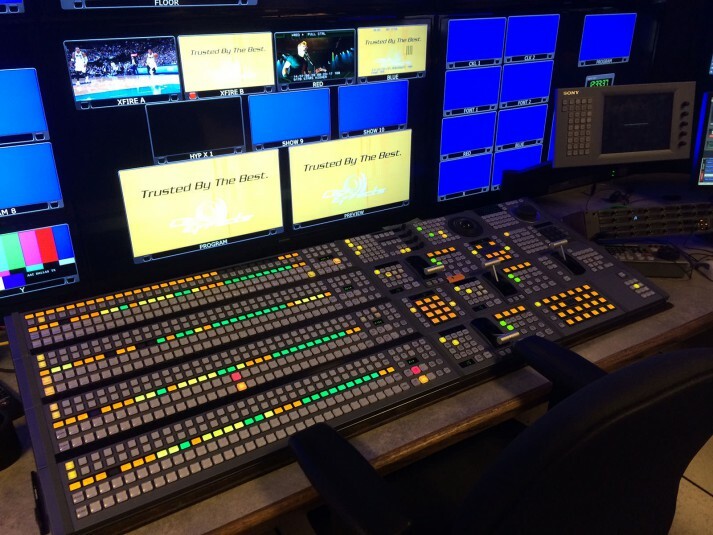 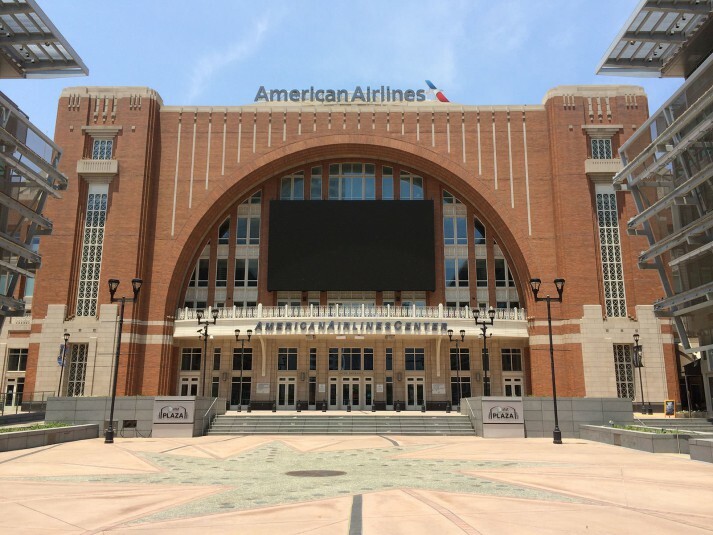 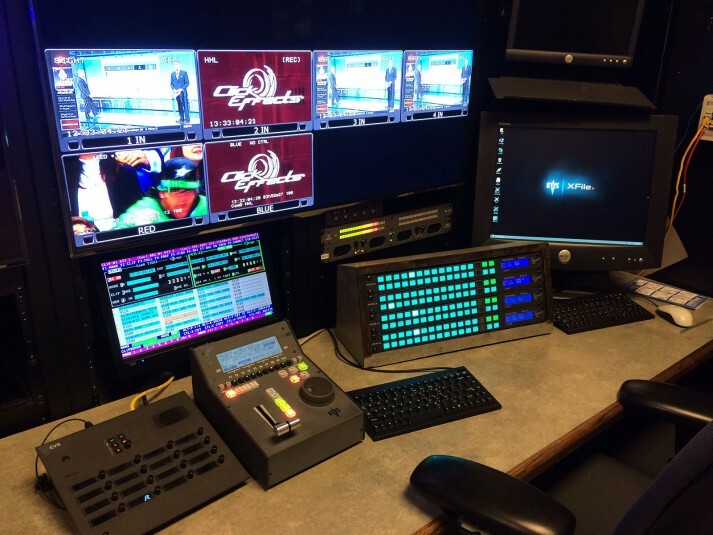 Built in 2001 and upgraded to HD in 2009, American Airlines Center recently invested in next-generation gear from Click Effects. 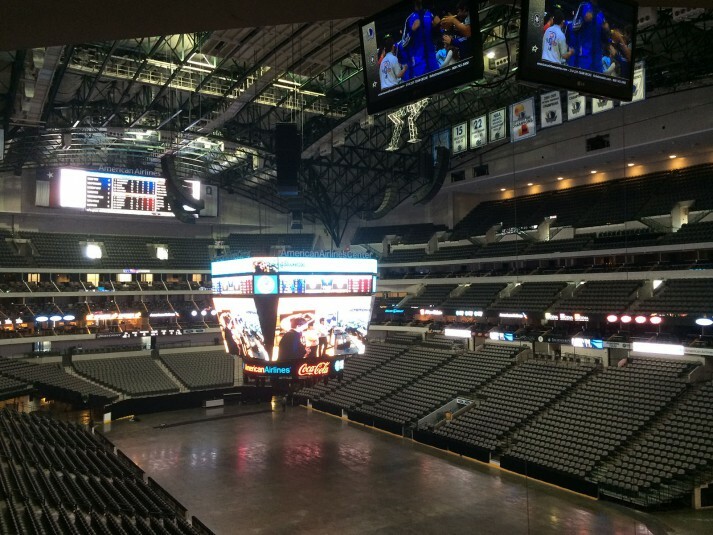 The upgraded CrossFire and Blaze systems will give the Dallas Mavericks and Dallas Stars production teams a wealth of new functions to boost the in-venue experience for fans. 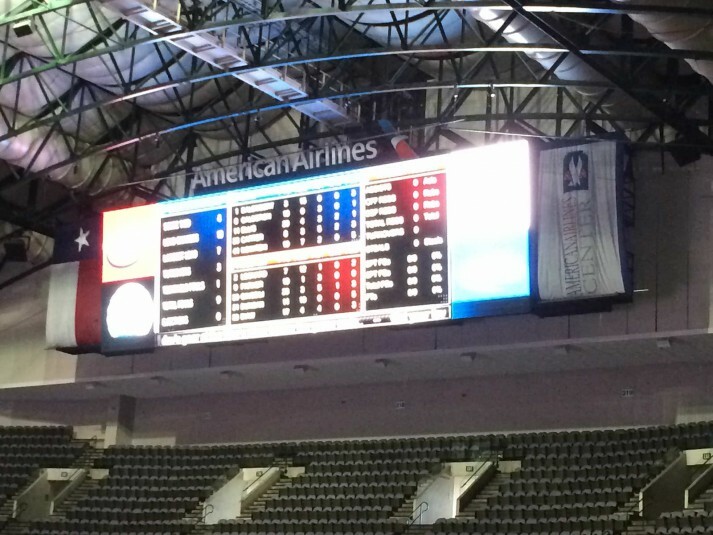 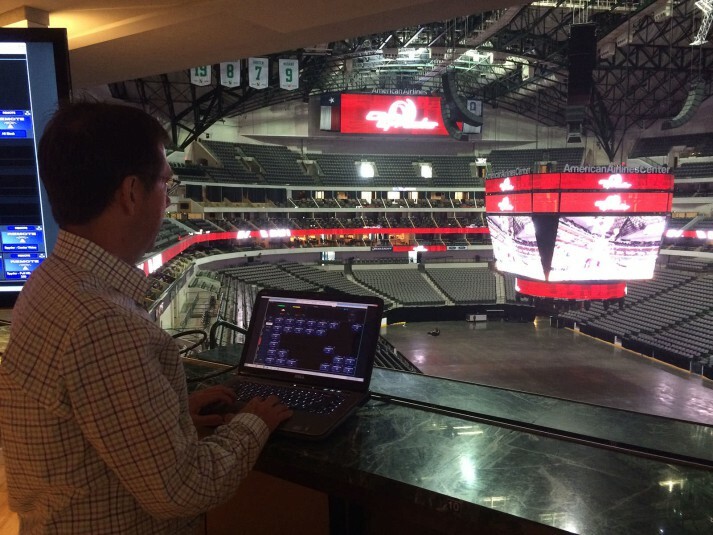 SVG recently went behind the scenes at American Airlines Center in Dallas, TX, for a hands-on, live demo of Click Effects’ latest technology.